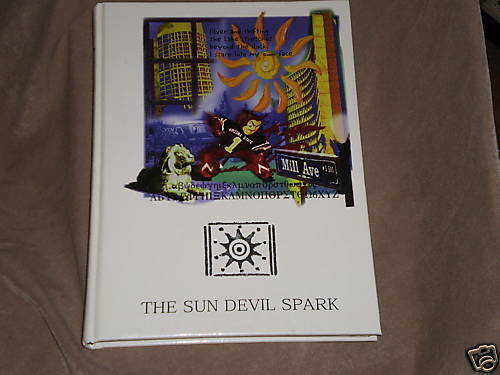 Rare, complete 1997 Arizona State Sun Devil Spark Yearbook, 348 pages, hardbound. 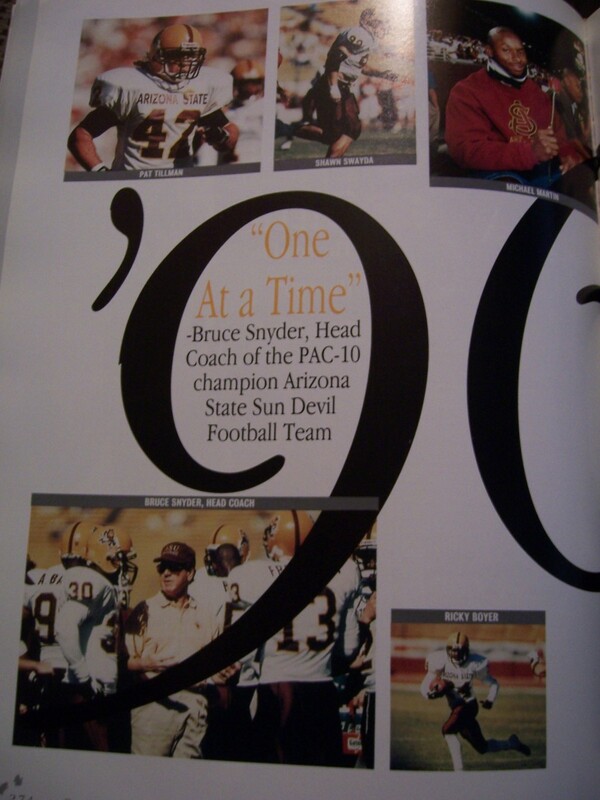 Features extensive coverage of the 1996 Arizona State football team that lost in the thrilling 1997 Rose Bowl, led by Jake Plummer and Pat Tillman (including a color photo on page 274. The awards and honors for all ASU athletes including Plummer and Tillman are listed on page 270. 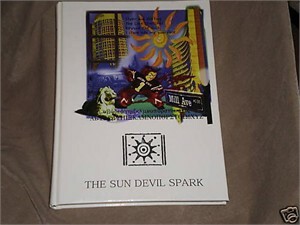 HAS MINOR WEAR BUT IN EXCELLENT OVERALL CONDITION. ONLY ONE AVAILABLE FOR SALE.